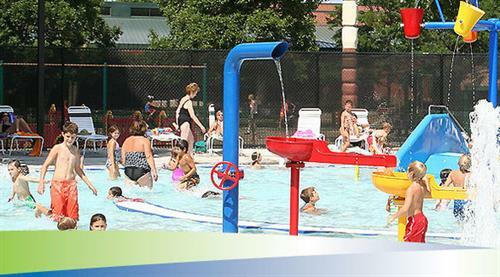 Hinkley, South Park Wading Pool, Centennial Wading Pool and the new Centennial Pool Complex. 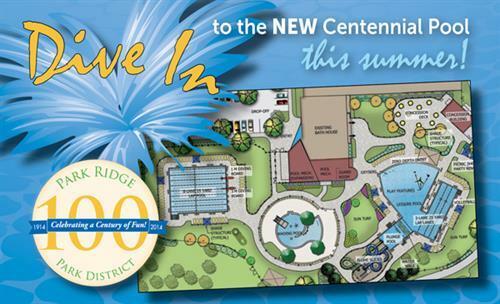 Grand re-opening of Centennial Pool Complex coming this summer. Visit our web site for all the details. Help celebrate the Park District's 100th Anniversary and invest in a lasting legacy by purchasing a tree! Our parks are home to a variety of specimans of trees planted long ago. Our goal is to plant 100 new trees to replenish those lost to age or disease, and continue our mission to support conservation and the environment. We are joined by the Park Ridge Friends of the Parks Foundation to bring you this important initiative. Sports, Nature, Tots, Arts, Before and After Care Camps and more. We offer one and two week sessions, plus our regular full schedule camps. Register in winter for camps starting in June.